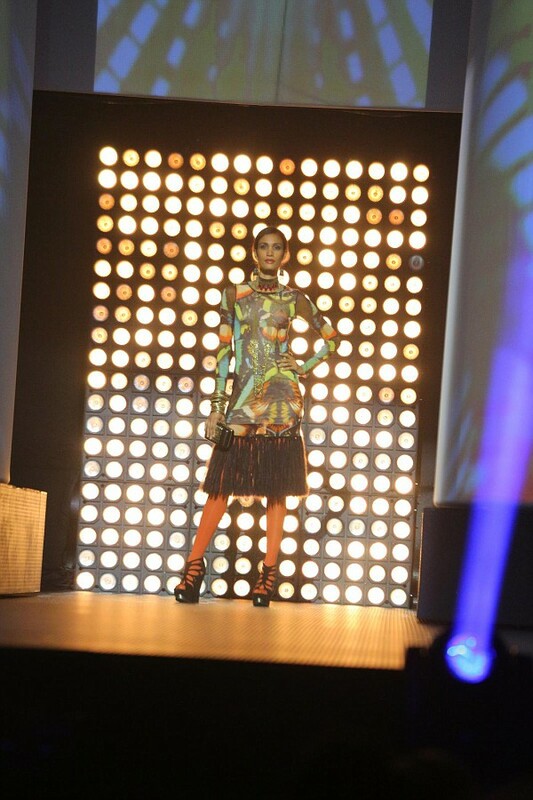 Aug 7 Macy's Glamorama 2013. 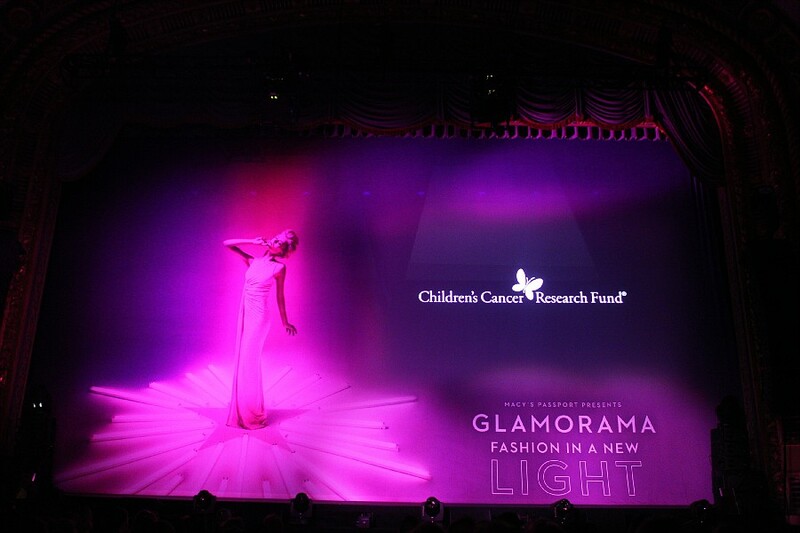 "bebe", "children's cancer research fund", "fashion with a cause", "fashion", "glamorama", "macy's glamorama 2013", "macy's", "rachel roy", "sheryl crow", "tommy hilfiger", "zara"
cutie pie, yvonne - this year's glamorama ambassador. 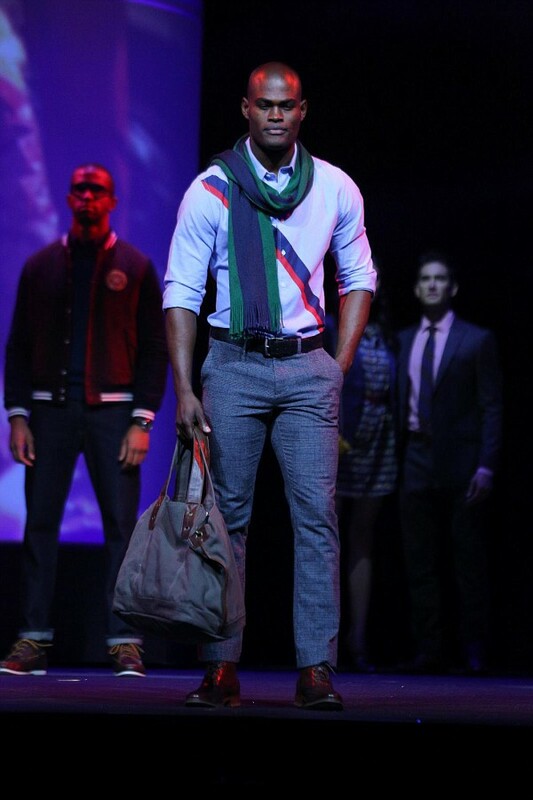 favorite segments from this year's glamorama were hands down weekend maxmara, rachel x rachel roy and tommy hilfiger. weekend had the best presentation complete with a faux rainstorm, rachel roy is easily the most fashion-forward + wearable right off the runway and tommy hilfiger's classic all-american styling i just can't help but appreciate. a little prep in the fall never hurts (cue alicia silverstone in clueless). cirque du soleil never disappoints with their crazy acrobatic feats, but i also enjoyed the glow-in-the-dark breakdancers because i'm a 90's chic. 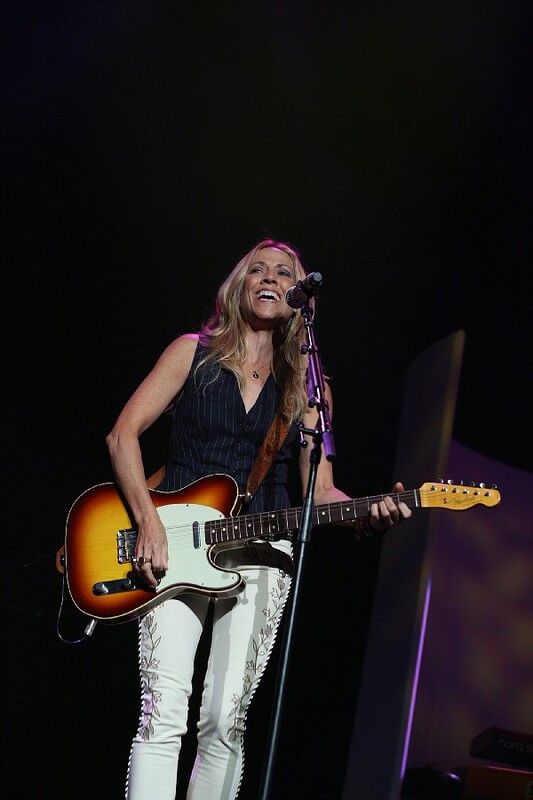 and of course, ageless sheryl crow - whose signature rocker chic look never seems to go out of style. 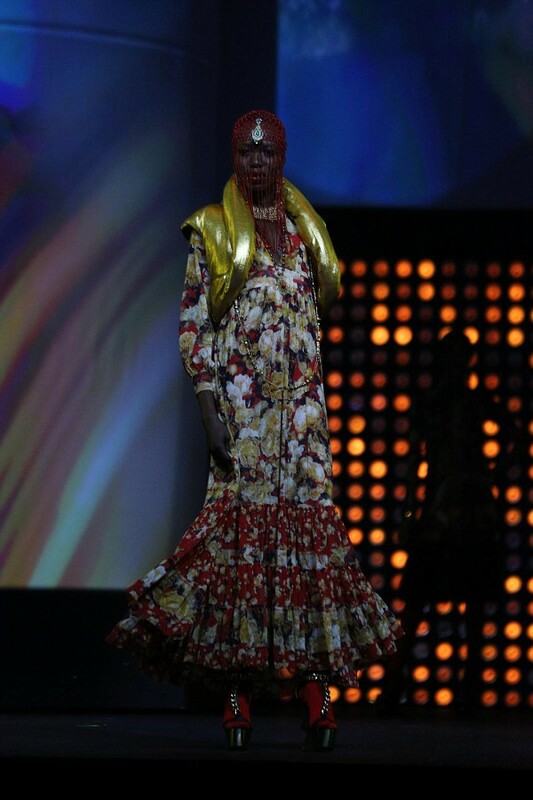 the cutie that stole the show though, was yvonne - this year's glamorama ambassador. oh and did i mention, cancer survivor, aspiring gymnast/dancer and just all-around amazing little gal? can't wait for next year's - i'm always up for fashion with a cause. and this wouldn't be complete w/o a #wiw. Aug 8 I Was Blind, But Now I SEE. Aug 2 Vanity + 30 Hours in NYC.